Home Blog Explained How does routing table work? 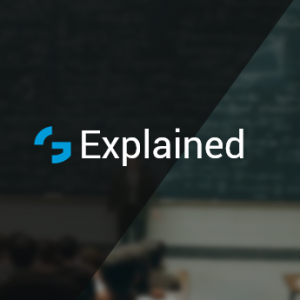 In this post we are going to focus on the following process: “destination IP field of packet is checked against information stored in router”. The place where routing information is stored is called a routing table. Routing table contains routing entries, that is list of destinations (often called: list of network prefixes or routes). Having the destination IP of packet, routers always choose best matching ROUTING ENTRY. That means LONGEST PREFIX MATCH. This means that in our case entry: 192.168.1.20/32 is more accurate that 192.168.1.0/24 in the search for 192.168.1.20. Why this one is more accurate? Because 192.168.1.20/32 entry matches exactly 32 bits of our destination IP whereas 192.168.1.0/24 matches only 24 bits of our address. 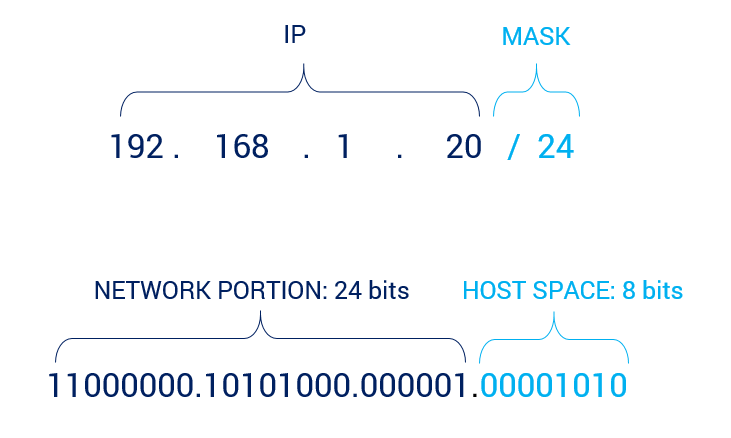 If you need to understand IP addressing, see our post about IP addressing, subnets and planning. Last but not least: how do routers learn the correct destinations ? We can tell the router explicitly how to route to destination: for example : if want to go to C, go via Router 2. This is so called STATIC ROUTING where the destinations are written to router’s configuration statically (by hand of network admin). On picture below, orange entries need to be provided to router by hand. DYNAMIC ROUTING. With dynamic routing we can configure the routers to learn the IP destinations from other routers which participate also in the same routing process. Example: Router 3 has Laptop C connected to it, so it advertises the C network address to it’s neighboring routers. Neighboring router Router 2 receives an advertisement and injects C prefix into its routing table and in turn sends the C network information to its respective neighbors (Router 1). In this way without human intervention whole network is able to learn the destinations and create routing topology. 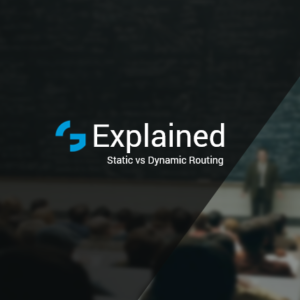 To get to know more about where to use static and where dynamic routing, read this post. 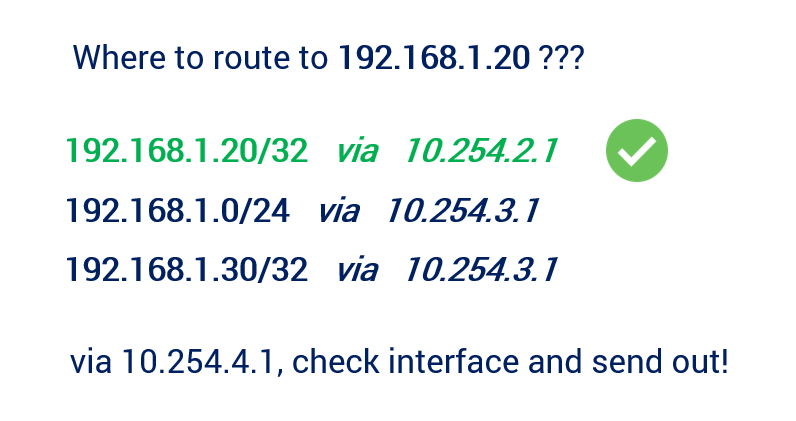 To learn how to configure static routing read this design & config section. Thanks for the posting. I have ran into some problems so I need to learn all about networking.